EPIPC-COM series solar controller can provide long distance surveillance. With remote meter MT-2 optional. 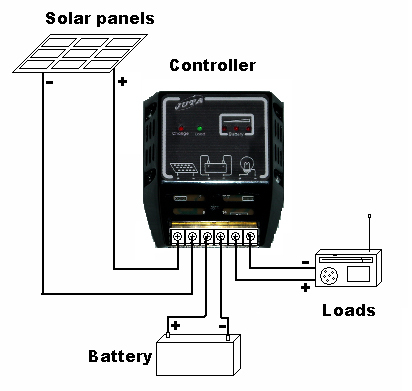 I am going to order “20A 24V MPPT Solar controller” in qty. 20 pcs. Could you offer us the special price by CIF Bangkok. hi, our sale miss jasmine will contact you. My name is Minh Huy from ILUMEN Technology, Vietnam. Give us the manual if you have available. – Quantity: 2000pcs @ trail orders. – Do you have available samples? Give us the best price with lead time. Thanks! hi, our sale miss jasmine will send the solar controller and other price list to you soon. Can you tell me whether your unit 30A JUTA Solar Controller, 30A CM3024Z Solar Regulator, switches the output (load side) on the negative or positive wire? I would like to know this for the purposes of installing earth wiring. hi,our sale miss jasmine will contact you.thank you. Hi, I need a solution for a 350Kwh a month energy generation! I have calculated 20 x 230W panels, 10 batteries, is it correct? I will also need a controller and inverter, what do you suggest? am having a project on solar street lighting where am looking for a solar changer controller with a timer that i need to work for only 5hrs which is the best quality? I have a CM5024Z, solar panels, inverter to 230VAC. Lamps and refrigerator use 24VDC from the output of CM5024Z. I have a 230VDC generator and an automatic switch for the generator and inverter. For safety reson I need to ground the system. Plese give me your advices about the best way to ground the CM5024Z. Can I use the negative 24VDC as common ground? now the Question is this CAN I do this? if not so what i need to reach this goal??? Hi, you guys are doing fantastic job!!!! presently am working on a project generating electricity form hybrid power (solar and wind) ranging for 1000 watts, 1500watts, 2000 watts, 2500 watts till 4000 watts. please i will need your professional guide. also on the hybrid powered street light, kindly give me more information…..how its works, mode of installation, materials and devices needed and every other related information………..
Necesito cargador de bateria para conectar dos paneles de 12 voltios cada uno. 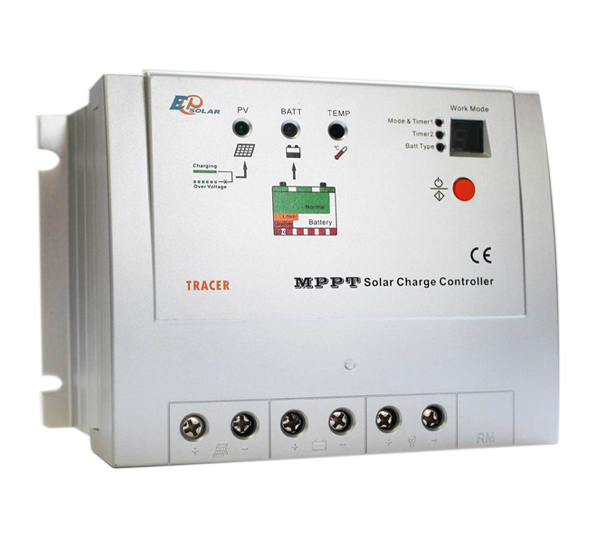 In retail you can buy your MPPT Solar Charge Controller? Certainly, but everyone needs to realise that adding Solar to their home is an asset which could raise the actual worth of their property if / when they make a choice to sell. With the environment the way it is going we are unable to dismiss any product or service that supplies free electricity at no cost to both the shopper and more significantly the environment!